This Month’s Book: American Dervish…..In Three Words! 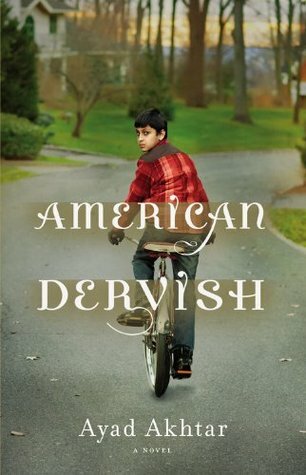 American Dervish is a compelling story about Family, Religion and Assimilation. How would you describe this month’s book ….In three words? Well said Stacy… that says it all!